Tonight is the opening night of the "Crazy Tour," the tour when Queen decided to go back and play the smaller, more intimate venues (especially the London ones). The lighting rig had to be scaled down to accommodate most of the venues. There used to be five rows of red and green lights and four rows of white, but the red and green have been cut back to four as well. Along with the change in the band's attire (particularly Freddie's pants with knee-pads) and Roger's bass drum head sporting a picture of himself, all these factors make pictures from this tour easy to distinguish from those taken earlier in the year. Queen's old front of house sound technician returned to the job after a long illness (the Jazz album is dedicated to him for this reason). The show now begins with an intense drone leading into the thunder and lightning. Combined with their lighting rig (even the scaled down version), this would be a very effective opening of their show. It has been said that people were often left breathless before the band even played a note. Being their first gig in the UK since releasing Live Killers, the band decide to shake things up a bit by opening the show with Let Me Entertain You, followed by the fast We Will Rock You. 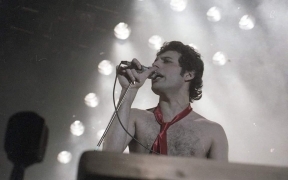 The setlist is otherwise mostly similar to the live album and previous tour, with a couple new songs added to the repertoire (Mustapha made its first appearance in Saarbrucken in the summer). Tonight would see the first performances of Save Me and Crazy Little Thing Called Love, which had been recently recorded. The latter has been released as a single and would fare quite well on the charts, becoming their first American #1. Save Me would be released as a single early next year, peaking at #11 in the UK. 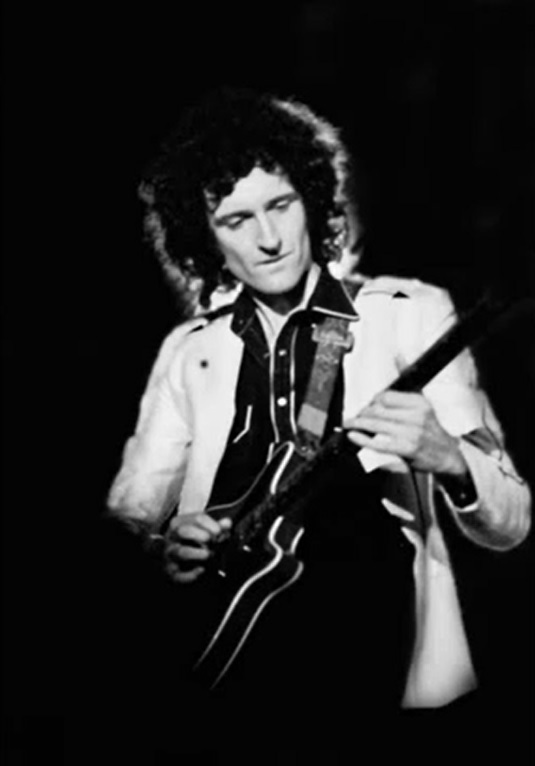 On stage, Brian May plays the piano on the ballad. 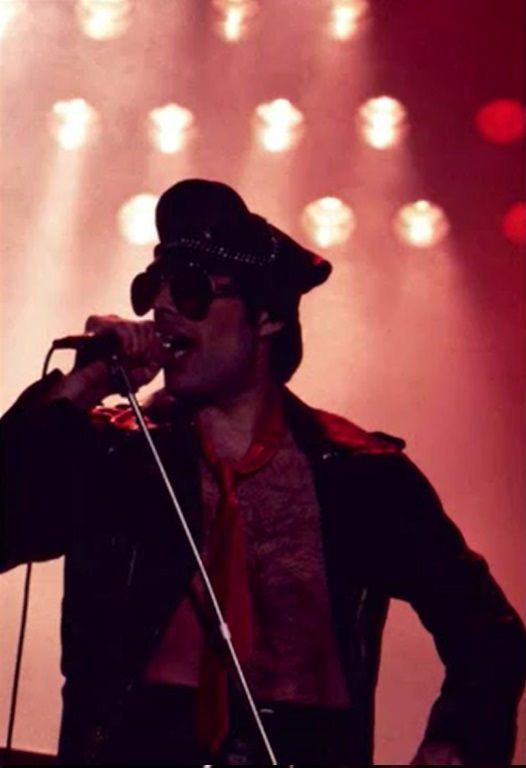 Through 1981, he'd play the first two verses on piano and switch to guitar at the second chorus. 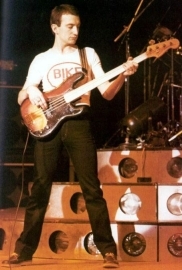 The instrumentation would change slightly in 1982 with the addition of an auxiliary keyboardist. In the meantime, these 1979 versions would have the band finishing the song at the end of the last chorus, omitting the piano outro. As for Crazy Little Thing Called Love, Brian would start on acoustic guitar, switch to a black Telecaster for the guitar solo, and to his beloved Red Special for the finale of the song. Unlike the 1950s-flavoured studio version, it would become a heavy rock song by the final verse. 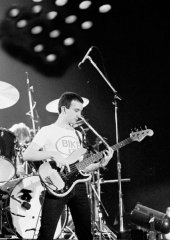 By 1982, the end of the song would often be a relatively long jam. 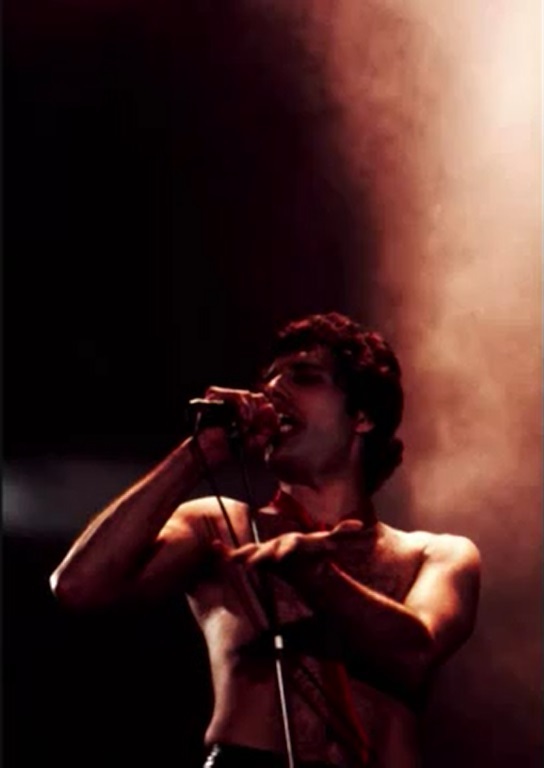 Freddie would play a 12-string Ovation Pacemaker acoustic guitar for the song through 1982, and would switch to a cream-coloured Telecaster from 1984 to 1986. Throughout the years, he would often joke about how he knew how to play only a few chords on the guitar. On stage, the band end Crazy Little Thing Called Love with a coda similar to the one in You're My Best Friend. 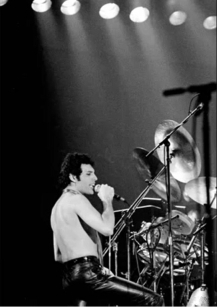 This is Queen's first of four shows they would play in Ireland, and so they perform a one-off version of Danny Boy in the encore. As told by someone who attended the show, almost no one in the audience knew the words of the second verse, while Freddie had done his homework. During Now I'm Here, a fan manages to make his way on stage for a brief moment, and Freddie sings, "Now He's Here." This version of the song was reportedly broadcast on the radio not long after the show, but no known recording has survived. At the end of the show, instead of playing their version of Britain's national anthem as always, in Ireland the band use the outro from the A Day At The Races album - the only location where they would make a political gesture like this. 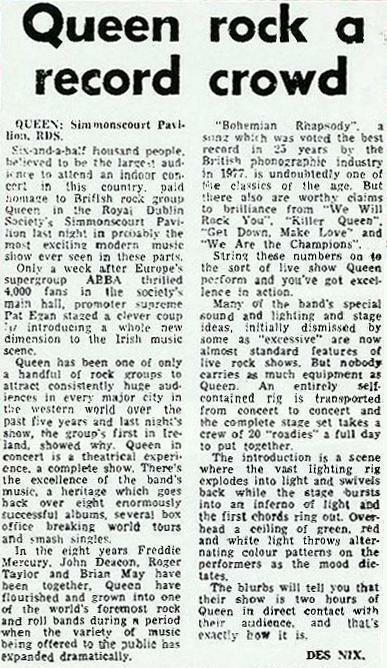 Here is a review of this show from the Dublin Evening Press, submitted by Rob Schoorl.